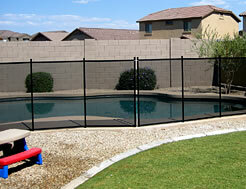 Welcome to Pool Barrier of Arizona, the leading manufacturer of QUALITY child-resistant pool safety fencing. 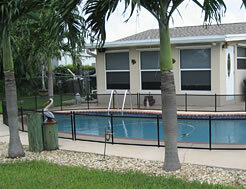 Our Pool Barrier pool fence has been helping to keep kids safe since 1990. 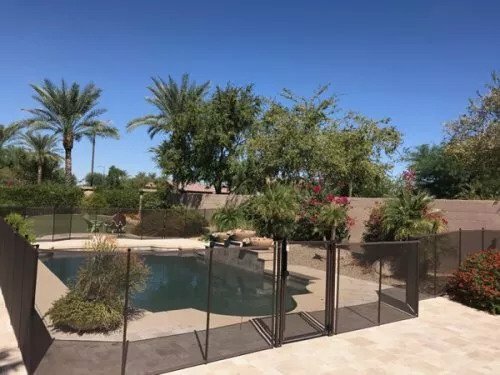 Retractable mesh safety fencing, coupled with adult supervision, has been endorsed by the United States Consumer Products Safety Commission and the American Academy of Pediatrics. 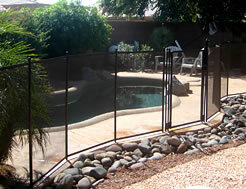 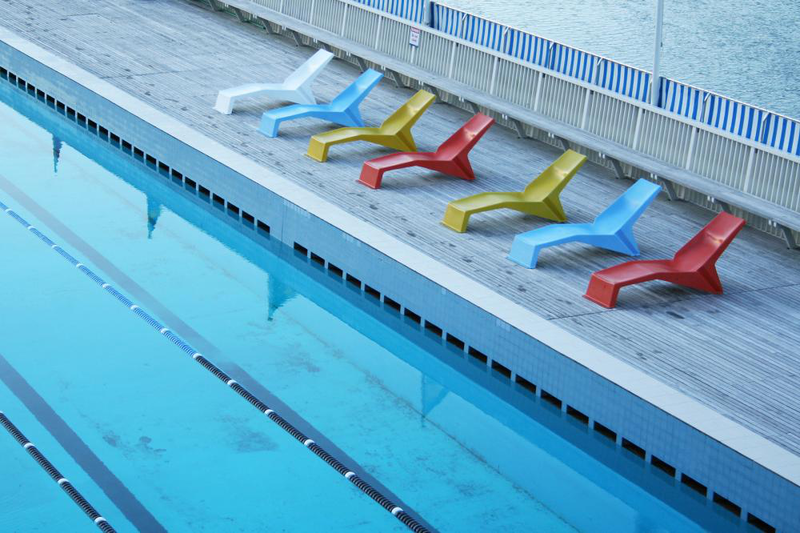 Child safety fencing has been credited with substantially reducing accidental drowning in residential swimming pools. 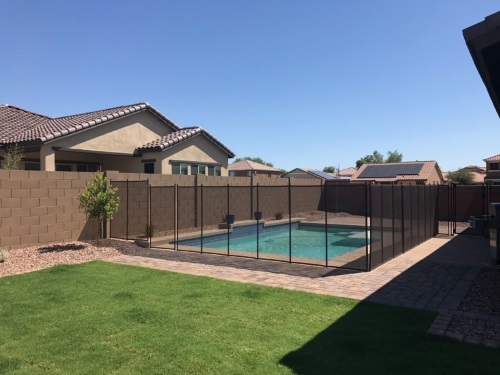 The pool barrier of Arizona removable pool fence is a concentric tension-based fencing system which uses a series of 18-foot sections of fencing panels with poles placed at 36" intervals. 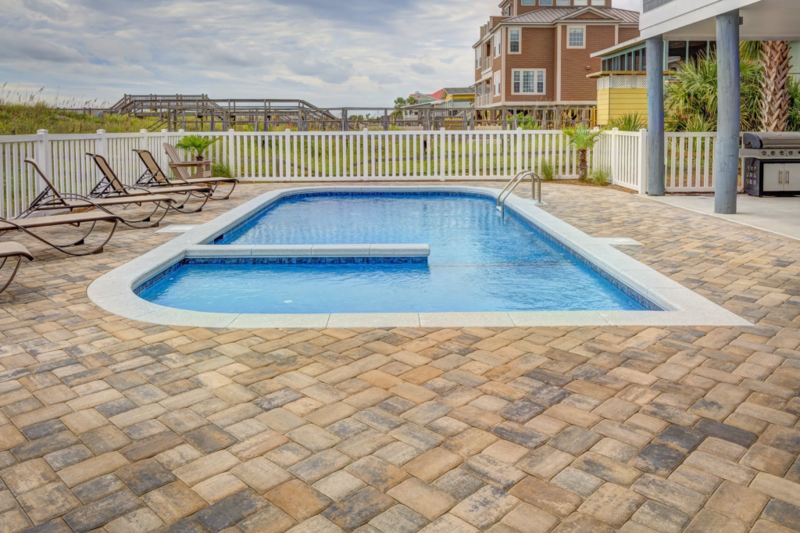 The panels are manufactured from Textilene®, a transparent polyester woven mesh coated in a marine grade polyvinyl. 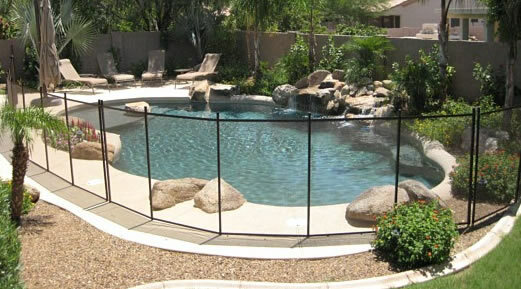 At Pool Barrier of Arizona, we don't believe in taking chances. 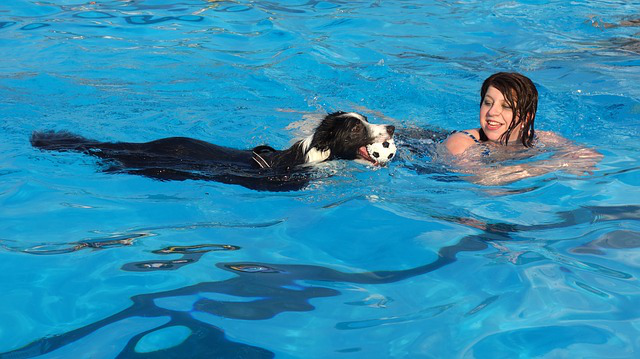 Concerned parents know it takes only seconds for a heartbreaking accident to occur. 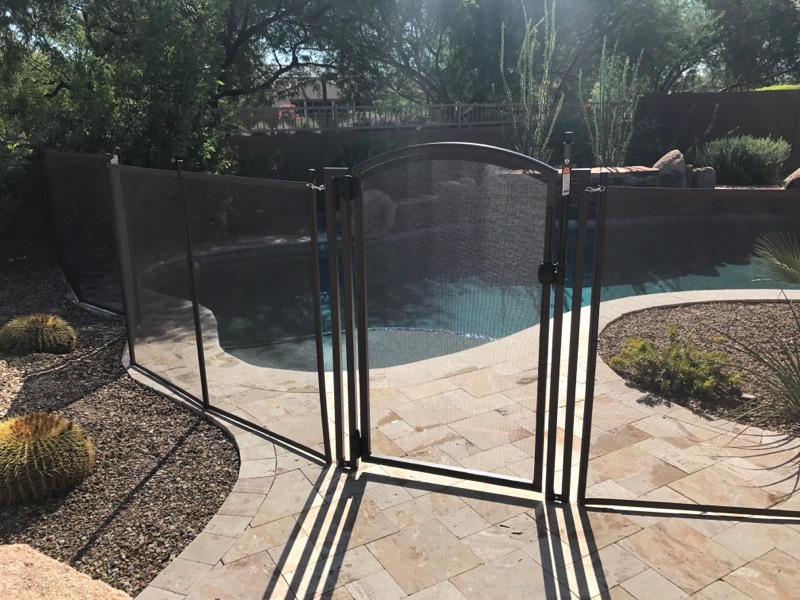 That's why we have developed a fencing system that has been chosen by thousands of safety-conscious parents to keep their pool a place to enjoy. 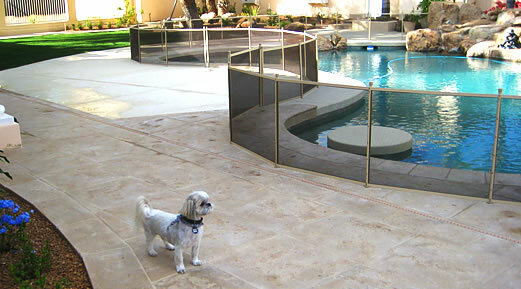 Why Is It So Important to Have a Pool Fence for Your Pet? 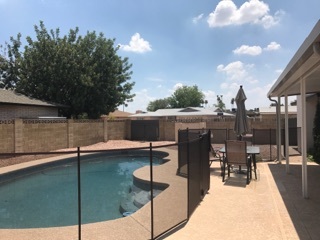 What is Arizona code for pool fences? 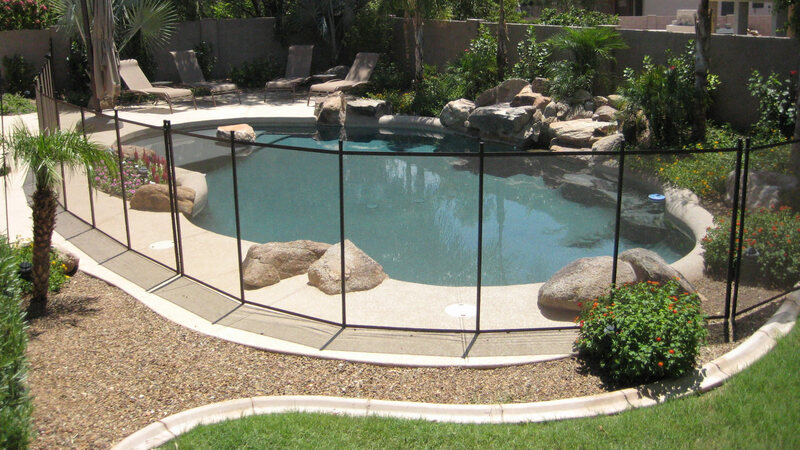 Which Pool Fence Is Right For Your Scottsdale Home?